Americans love movies and adore cars. Cars have played a bog role in both TV series and movies over the years. They have had such an impact on viewers that many associate a specific car model to a particular movie. Plenty of cars have features in movies since the 60s and 70s and throughout the 80s and 90s to date. 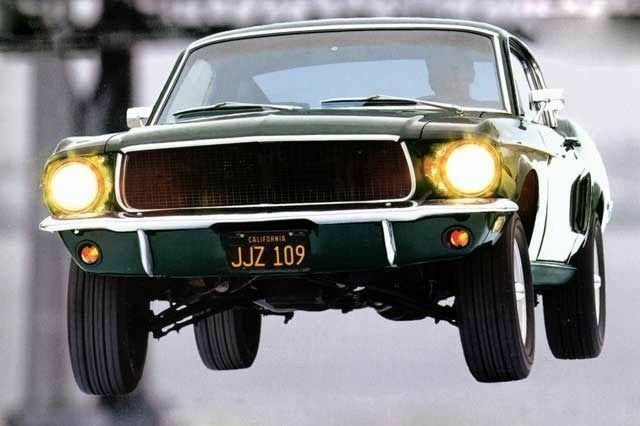 The most popular cars in the movies are iconic. An iconic car is one that reminds viewers of the movie it represents. There are plenty of iconic cars out there but some of the most popular ones include some of the following. This Ford van is very famous for featuring in the Scooby Doo movie. It also features in the TV series by the same name. It has been aptly named The Mystery Machine and is painted just like Scooby’s van in the Scooby Doo cartoon series. The Aston Martin is a British car and Bond’s favorite. This particular car featured in Goldfinger, a Bond movie. This 1963 Aston Martin also featured in another Bond movie, Thunderbolt. Even without the 007 modifications, it is a very impressive car indeed.